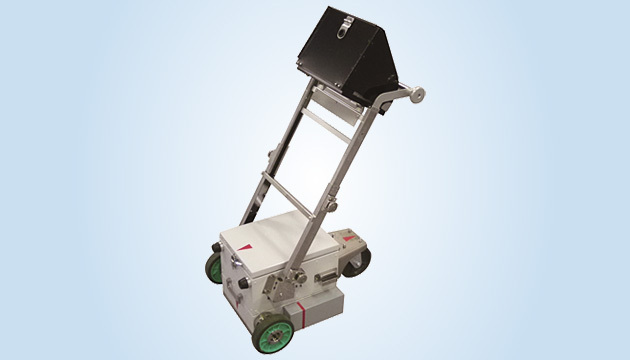 ECO SCAN, our optical scanner utilizing MEMS (Micro Electro Mechanical Systems) technology, can be used in small-size projector equipment such as laser projectors and HUDs (Head-Up Displays). 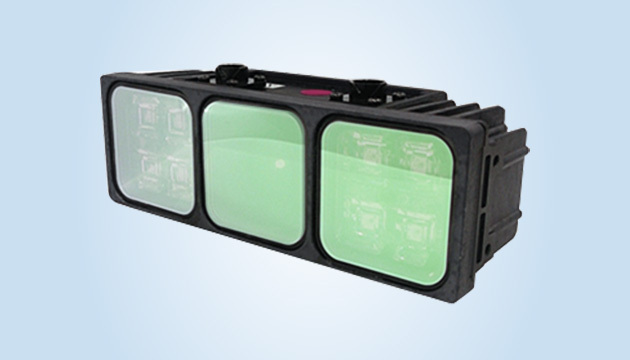 Range image sensors based on ECO SCAN have also been released and are being used in various Social Sensing fields. 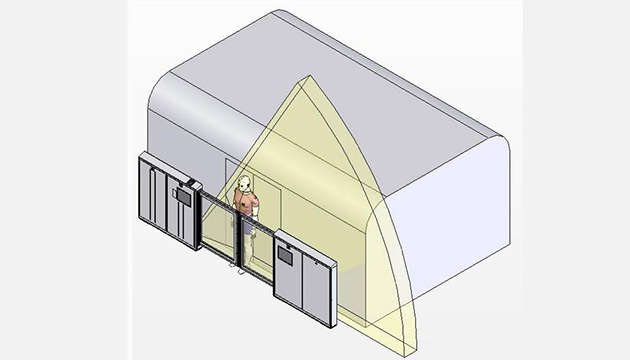 It detects a person or bag caught in platform doors to prevent an accident. 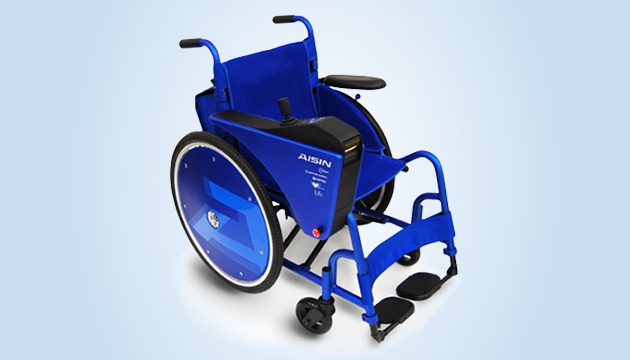 It detects circumjacent person and obstacle. 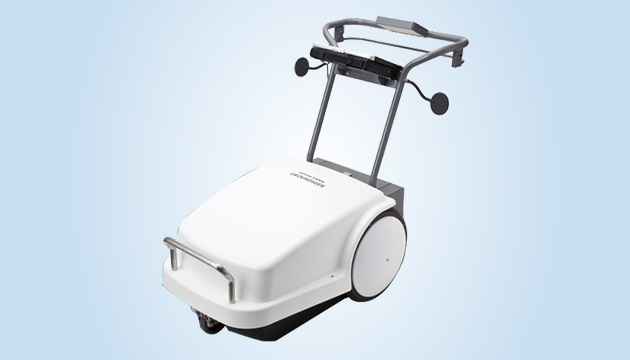 Ground Penetrating Radar transmits radio waves into the ground, and analyzes the existence of underground property or object with the depth, by receiving the reflected radio waves. 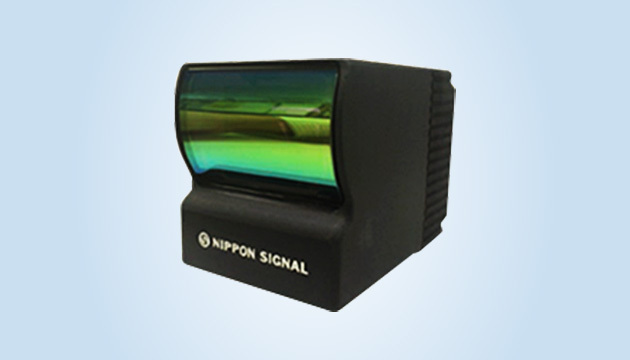 Nippon Signal’s GROUNDSEER radar uses “chirp signals” for underground analyzes. 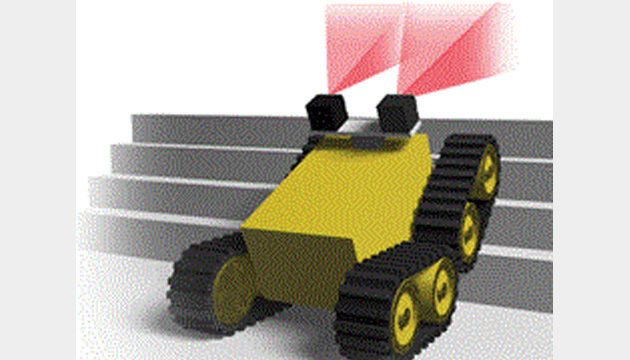 GROUNDSEER radar is very flexible for various searches such as “Very deep location searching” and “Shallow location detail searching”. 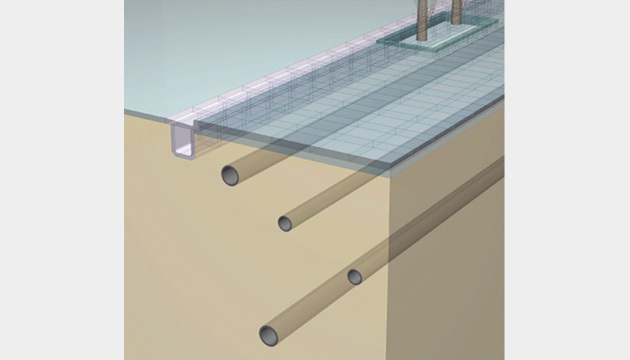 Prevent unexpected accidents during underground digging.